While we may never know the exact day-to-day duties of royals throughout the world, we can probably assume that they are not working typical 9-5 jobs; that’s for sure. There are the small few, however, who chose to either leave their royal lives behind, or to have regular jobs on top of their usual tasks. We can’t imagine what it must be like trying to be part of the common folk while also being within a monarchy. As royals go, they don’t get much bigger than Queen Elizabeth II. 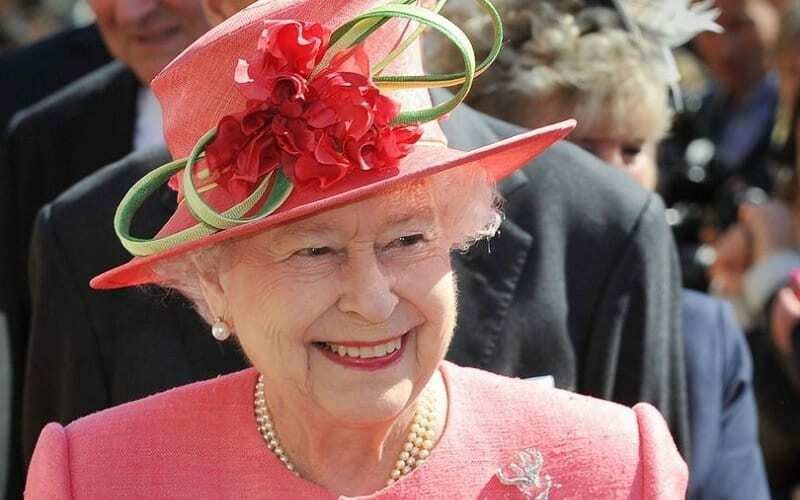 She’s been reigning over the United Kingdom for 66 years, which is longer than any of us are likely ever to work a job. While she may now be in her nineties, this is one grandmother who doesn’t sit around knitting and telling stories to her grandkids. She’s too busy with all her various engagements. This constitutes things like presenting awards, hosting heads of states and throwing parties – because even the royals like a party sometimes. While she’s not allowed to get involved in politics, she does visit with political leaders and has to give any legislation the go-ahead before it can become law. The queen is a busy woman, but she can’t be everywhere at once. She is in her nineties, after all; the woman needs some rest. For any matters that the queen can’t deal with personally, she has other members of her family take over. Collectively, her husband, children and grandchildren attend to 2000 engagements a year. That’s a lot to handle, especially when they also answer about 100,000 letters and entertain 70,000 people every year too. As the oldest of Elizabeth’s grandchildren and the second in line to the throne, William takes on a large bulk of these tasks himself. It’s not a bad gig when you get to travel all over the world. A royal being an Olympian is more common than you might think. 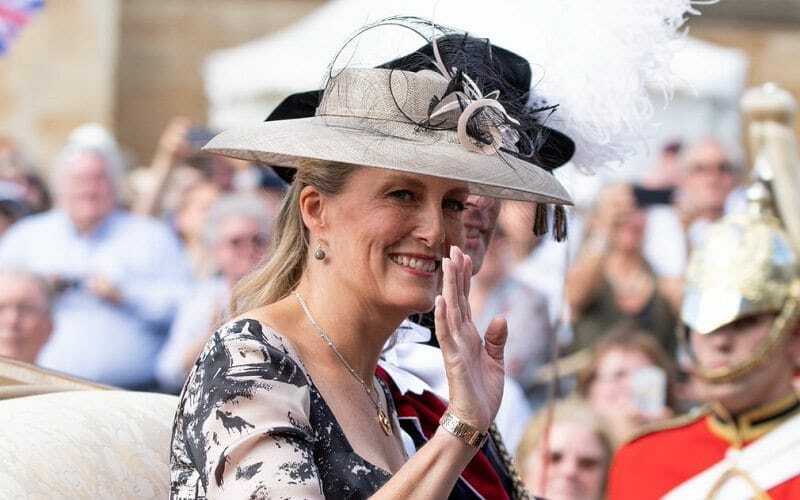 British royalty Princess Anne and Zara Philips both competed in equestrian, while several Norwegian kings tested their skills on Olympic waters. Princess Charlene’s sport was swimming, although she never brought home any Olympic medals. She did, however, win big at the 1999 All-Africa Games, and was successful in many national events. Nowadays, Charlene has swapped swimming for work as an ambassador. She helps support the Special Olympics, something that she says is very close to her heart. Elizabeth II isn’t the only queen out there. 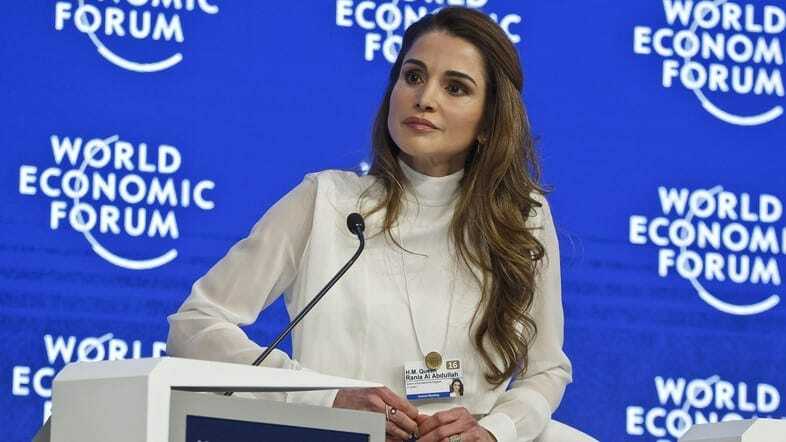 Rania Al-Abdullah, known as the queen consort of Jordan, also has plenty of official business to attend to, though her husband deals with a lot of it. Rather than sit back and enjoy the fact she married into royalty, though, Rania takes her new position incredibly seriously. She uses it to do advocacy work, with emphasis on community empowerment, education, health, and cross-cultural dialogue. With almost two decades of advocation behind her, she’s had an enormous impact on her country. 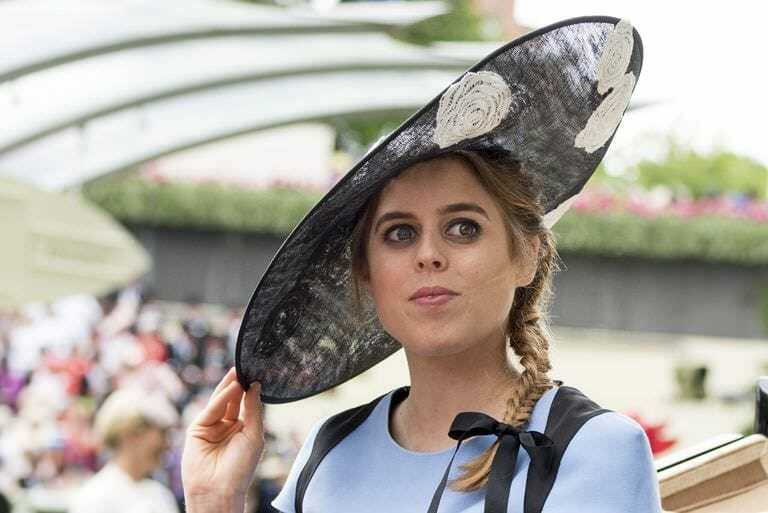 She’s ninth in line to the throne, but Princess Eugenie is more invested in her professional life than the prospect of one day becoming queen. Following her graduation in 2012 with a degree in English literature and history of art, Eugenie has taken on a variety of jobs across the world. At one point, she was in New York City working as a benefits auction manager, although she’s since returned to London to invest her time in an art gallery. She’s now an associate director for the Hauser & Wirth gallery. After marrying her husband, financier Christopher O’Neill, in 2012, Princess Madeleine has been pretty busy growing her family. While she may dedicate a lot of time to her kids, that doesn’t mean her work takes a back seat. In April 2018, just four weeks after giving birth to their second daughter, Princess Madeleine returned to her duties as a board member of the World Childhood Foundation. She’s been in the role since 2016, although her connection to the charity goes as far back as 2006. Charity work is something that many royals take on as part of their job. They have more time and money on their hands than most of us, so it makes sense. One woman who’s made philanthropy a significant part of her daily life is Lady Viola Grosvenor, sister of the 7th Duke of Westminster. She dedicates much of her time to Kidscape, a charity that helps kids find ways to deal with bullies effectively. Her hope is to one day become a fully-trained art therapist with her own children’s charity. It’s not often you’ll see a royal embark on a career in acting, but that’s precisely what Princess Theodora has done. She’s always had an eye for stage and screen, having studied in Theatre Arts back when she was at college. While she hasn’t had her breakthrough role quite yet, she was a regular on soap opera “The Bold and the Beautiful.” Between 2011 and 2017, she starred as Alison Montgomery in over 80 episodes of the show. More recently, she starred in the short film Static. While Viola may spend her time helping children, her sister has been working with a different sort of people. She’s devoted years of her life to prison reform, with half a million of her funds going to related charities every year. It’s a far cry from the wealth and privilege that Edwina grew up with, but that’s part of what’s spurred her to help others. The establishments where she offers assistance have seen their reform rates drop over the years, something that the mum of two is understandably proud of. Usually, when someone marries into the royal family, there are various rules about who they can and can’t be. We can’t imagine Elizabeth II telling her grandchildren to marry whoever they want, no matter their background. 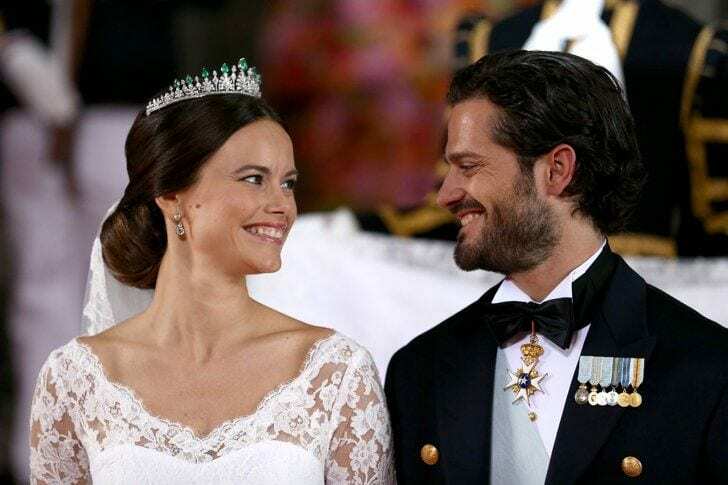 Prince Carl Philip faced some resistance when he announced his interest in Sofia Hellqvist, but he went on to marry her anyway. What was the problem? Before she met Carl, she’d worked as a glamor model, and had also appeared on reality TV. Some people didn’t think that was very becoming of a royal. The Countess of Wessex was doing her job long before she became a royal. She worked in PR for a variety of companies, a gig that eventually brought her into contact with her future husband, Prince Edward. 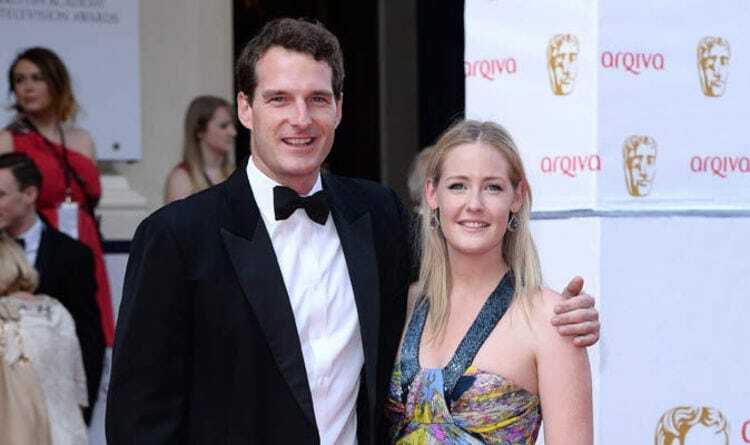 Sophie continued her job until 2002, following the dissolution of her PR agency RJH Public Relations, when she started taking on royal duties. 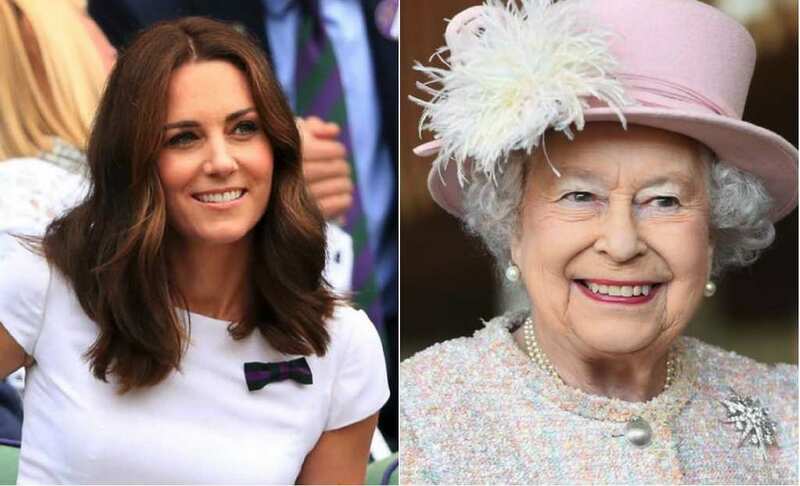 A portion of her time is now spent supporting the queen in her engagements, while the rest is devoted to her numerous charities. Princess Alexandra has got a long life ahead of her, but she’s already spent the past few years being pretty busy. When she was just ten years old, Alexandra started training on the ice, going on to compete only a year later. Throughout her adolescence, Alexandra frequented ice skating competitions, going on to compete in the European Youth Olympic Festival in 2015. Are the real Winter Olympic Games in her sight? Anything’s possible, especially for the granddaughter of former Princess of Monaco, Grace Kelly. Like her sister, Beatrice has focused her attention on avenues away from royal duties. Over the years, she’s been increasingly business minded, with her aim to be a business consultant. It’s reported that some of her previous jobs include work as a research associate for charity Children in Crisis and being a production analyst for Sony Pictures. 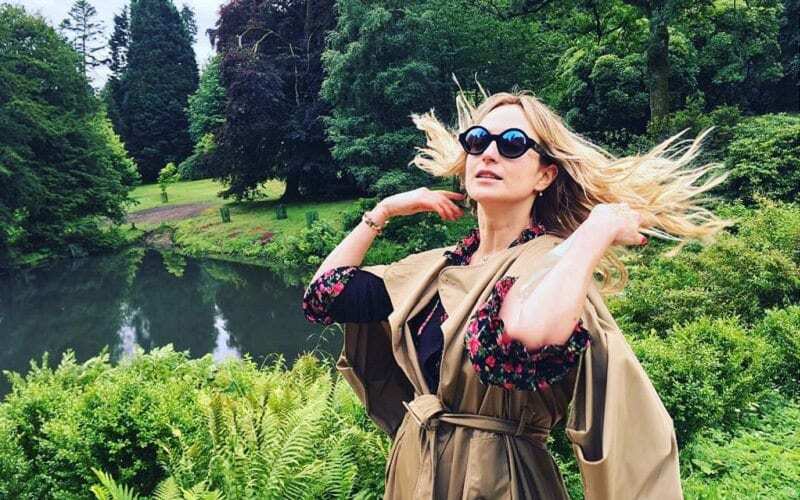 While she’s carved her own career, Beatrice does also involve herself with many charities like the other royals in her family. She was even named a patron of Teenage Cancer Trust in 2016. His mother may be making the most of her time as Queen of Jordan, but one day she’ll lose the title when her son becomes king. 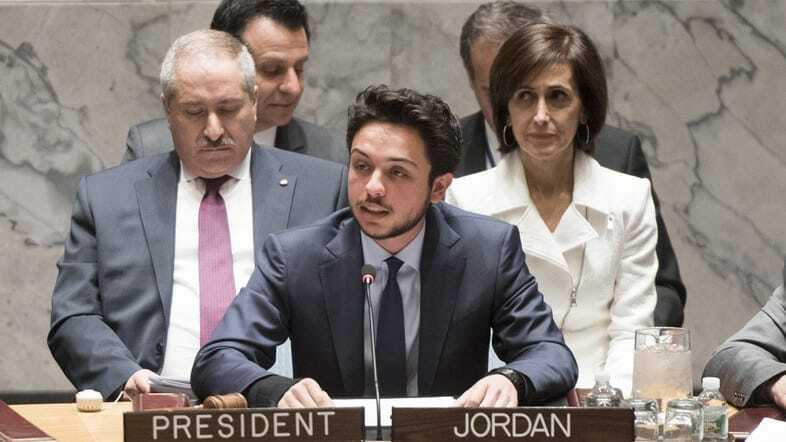 Crown Prince Hussein is being lined up to lead the monarchy in the future, and he’s already proven he’s more than prepared for the task. 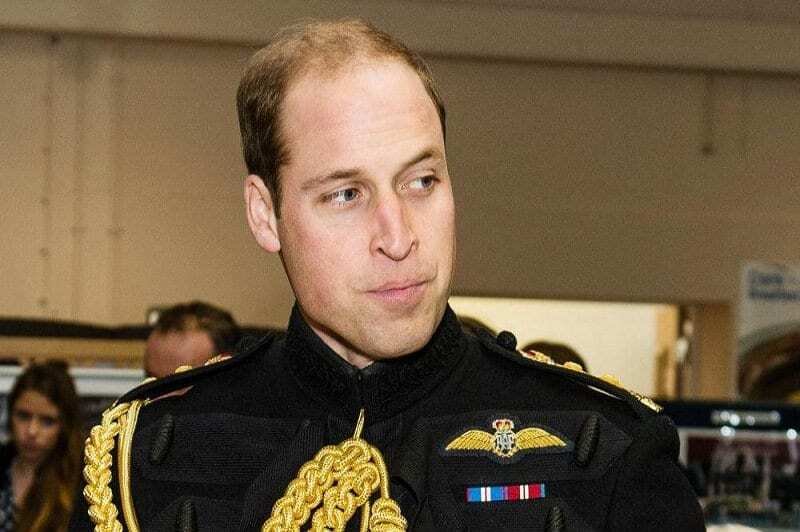 He spends his time fulfilling royal duties, both with his father and in his absence, as well as serving as a second lieutenant in the Royal Jordanian Army. It’s likely this work will increase in the coming years. She’s one of the hottest names in the British royal family right now, even though she’s barely out of adolescence. She’s signed up with Storm Models, the agency responsible for people like Cara Delevingne and Kate Moss, and has already wowed spectators on the catwalk. In 2017, she appeared on the runway for Dolce & Gabbana during Milan Fashion Week, and since then her fame has skyrocketed. Amelia has a bright future of modeling ahead of her, especially if she continues to appear on the covers of magazines. Elisabeth’s House of Thurn und Taxis may no longer be princely, but that doesn’t take away her royal lineage. Not that this princess spends much time worrying about regal duties, of course. She’s far too busy working as a style editor for Vogue magazine. She’s had the job since 2012, but her eye encompasses more than just style. Elisabeth also writes about religion and faith, with her work appearing in a regular column for publications like Vatican magazine and the Catholic Herald. She’s a princess by name, not by nature. 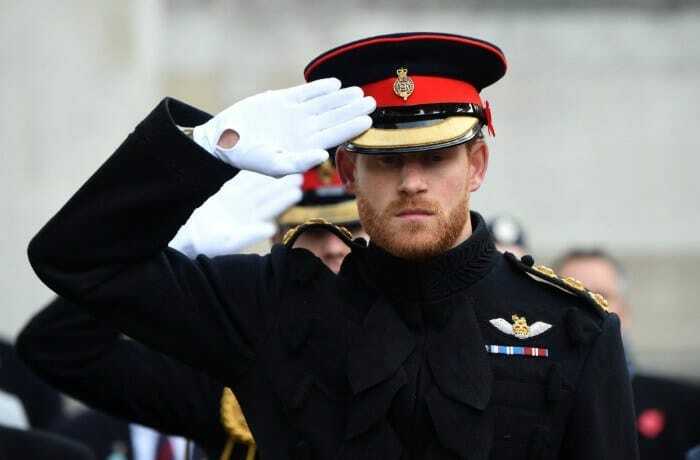 Now he’s a married man, Prince Harry will be expected to take on more official duties than before. This is work that’s still relatively new to the royal, as up until 2015, he spent much of his time working in the British armed forces. During his years in the army, he served multiple tours in Afghanistan, including a 20-week deployment between 2012-2013. Before his wedding in 2018, Harry was named as the president of the Queen’s Commonwealth Trust, meaning there’s a lot of charity work in his future. Not every British royal is involved with palace business. Lady Kitty Spencer, niece of Diana, the former Princess of Wales, has spent her whole life working as a model. She’s been in the business since she was just a one year old, where she posed on the cover of Harper’s Bazaar UK with her mother. Since 2015, she’s been modeling professionally, with appearances on Vogue Japan and Hello Fashion Monthly, as well as numerous catwalk appearances for Dolce & Gabbana. In 2018, Spencer was also named a brand ambassador for jewelers BVLGARI. While many of Kate’s duties nowadays involve attending engagements with her husband and spending time with their kids, she was once a very business-minded woman. Her parents own a party supplies company, so it’s a mindset that’s been a part of her since she was young. Before marrying William, she worked for her parents’ company, as well as being an accessories buyer with high street chain Jigsaw. She hasn’t lost that eye for fashion, because she’s now one of the royal family’s biggest style icons. 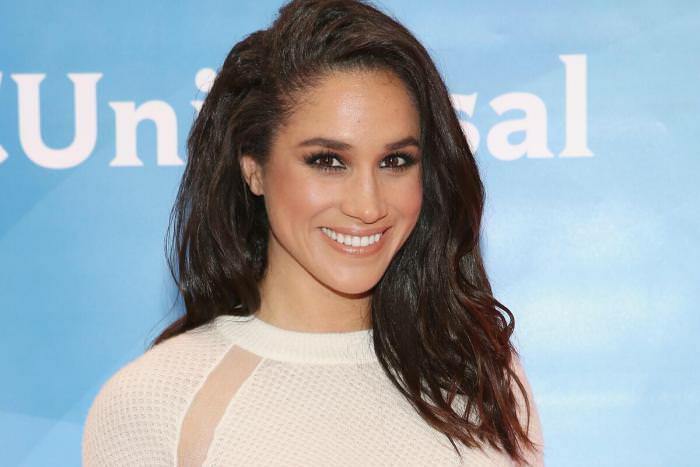 A lot’s going to change for Meghan Markle now that she’s married to a prince. Before tying the knot, she was a popular actress famous for drama series like “Suits.” However, she’s given all that up now. As the wife of one of the British royal family’s more prominent figures, her official duties pretty much come before all else. There will be a lot of public appearances in her future. Meghan has also now become a patron of the Royal Foundation, an organization devoted to the family’s philanthropic causes.